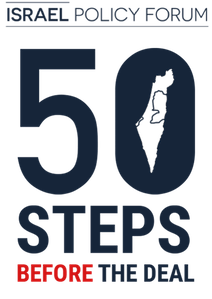 Some areas of the West Bank are particularly sensitive ones because of their importance in preserving the territorial contiguity of a future Palestinian state. 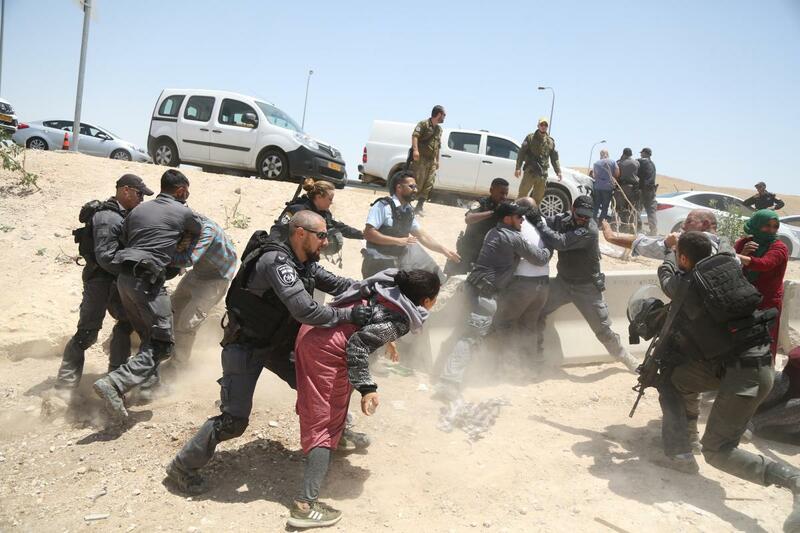 E1, for instance, sits outside of Ma’ale Adumim and contains the Bedouin village of Khal al-Ahmar, which has been slated for demolition and was the scene of protests and violence last week before the Israeli High Court enjoined the government from demolishing it. Building in E1 would separate the northern West Bank (Samaria) from the southern West Bank (Judea), turning what is now a 45 minute journey between Ramallah and Bethlehem into a two hour one, and rendering a future Palestine dependent on a patchwork of tunnels and bypass roads. 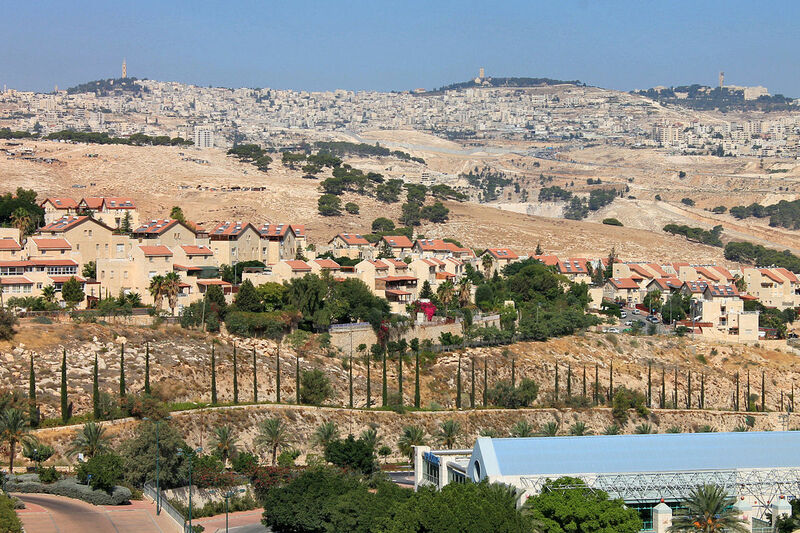 Israel should maintain the current status of places like E1 and Givat Hamatos (which would cut off Jerusalem entirely from the southern West Bank), and the U.S. should maintain its long-standing policy that any new Israeli construction in these areas is a redline that cannot be violated without consequences.